I spent a special morning with a tiny Sandhill Crane colt on the morning after he hatched. Cute pictures of Little Baby Uno! 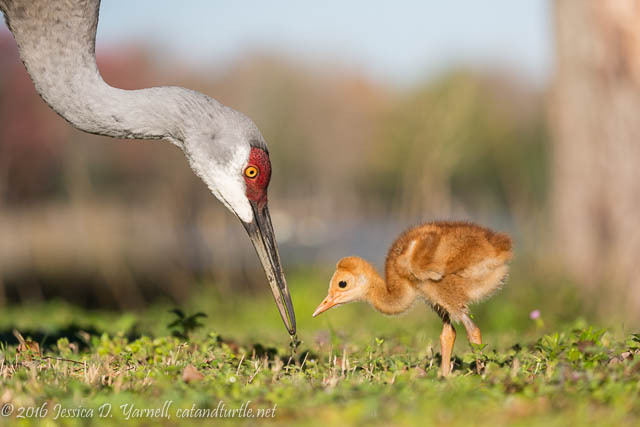 This year’s Sandhill Crane colts are just as cute as ever! 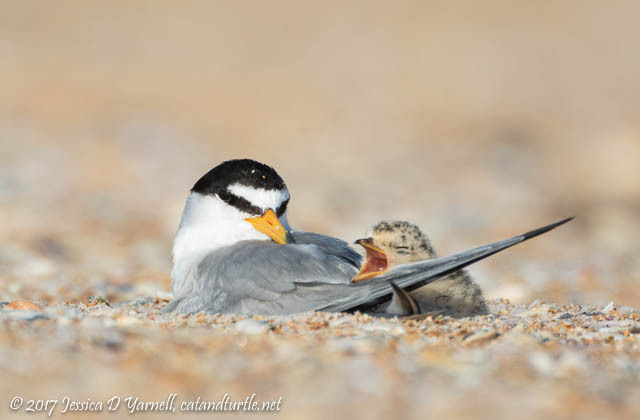 A windy morning gave me several opportunities for nesting shots with Mom. 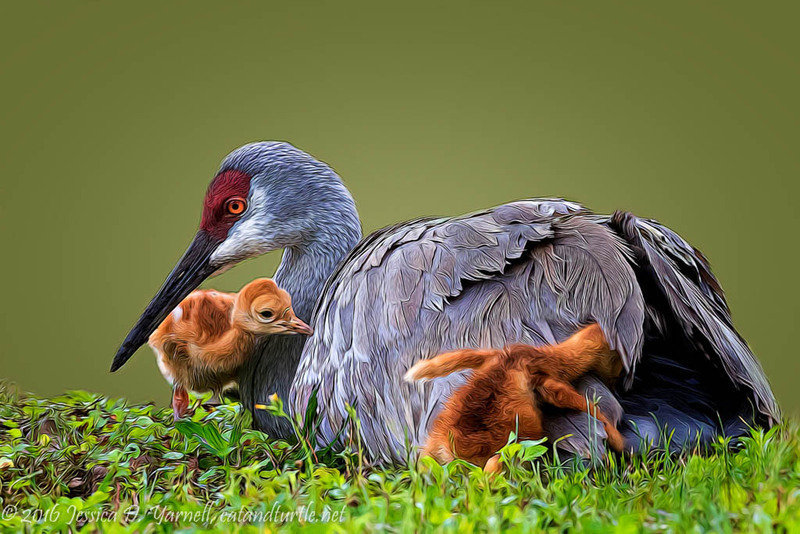 Sandhill Cranes grow up quickly! I photographed my little family twice more, when the colts were 5 and 19 days old. The best morning with my Sandhill Crane colts yielded lots of bugs, lots of playtime romps, a photobomb, and a cute head shot! Revisiting favorite shots from the spring…wonderful video of my tiny colts playing at the nest on their first full day in the world.